Greetings family; we welcome you to the latest edition of Making The Connection. 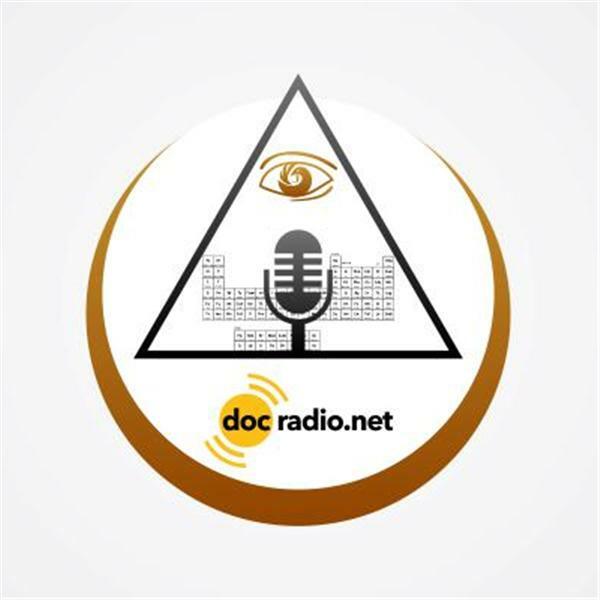 The host Soke Haisan Kaleak and co-host Salim abdur Rashid both value your thoughts and views so call in to the show at 646-716-6825 to add volume to your voice, or listen online @Docradio.net at 8pm Fridays. And as always "May your good be better and your better be blessed"